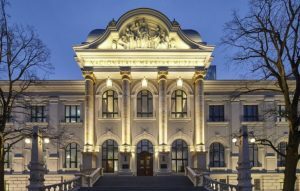 The Latvian National Museum of Art or LNMA’s new permanent exposition will be a comprehensive overview of Latvian art for all of the 19th and 20th centuries. 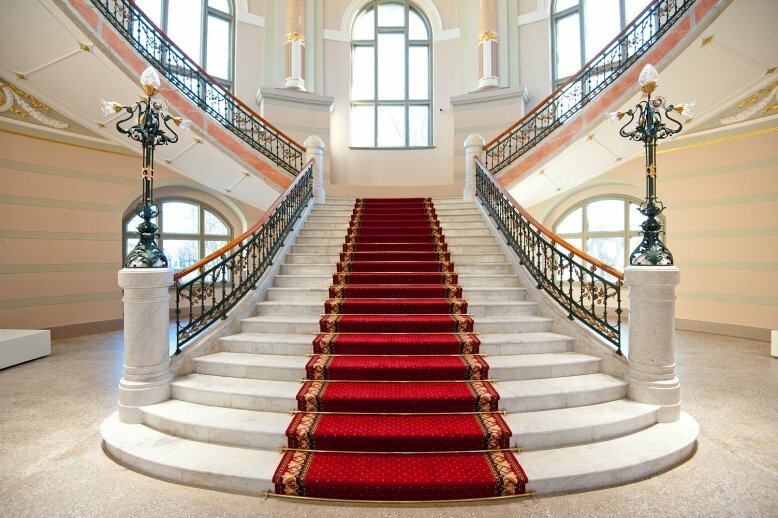 This collection will be located in the Museum’s historic building on two floors, placed chronologically according to style, to reflect the overall development of art in Latvia, with emphasis on the masterpieces of each period. 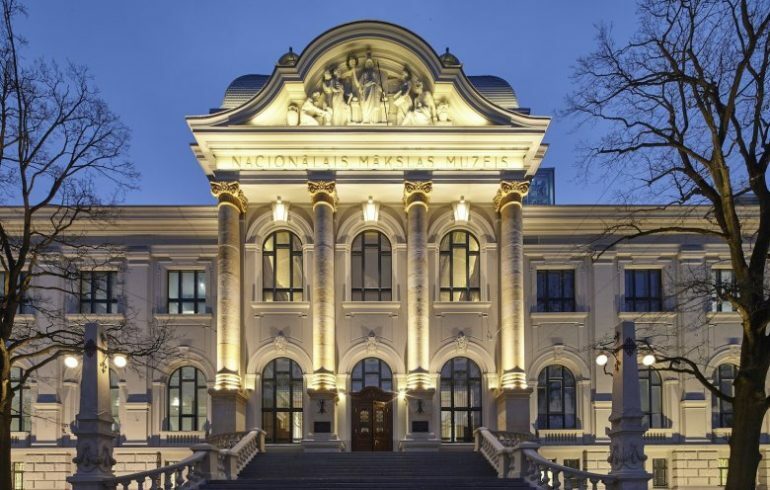 The Main Building of LNMA on Kr.Valdemāra Street, designed by Wilhelm Neumann (1905), is among the most impressive examples of the Historicism style in Riga’s Boulevard-Ring. It is truly an architectural monument of national importance. A groundbreaking edifice of its day, it was designed according to what was necessary for a large scale gallery. The majestic facade was produced in Baroque and Classicism in tandem with the frontal sculptural ensemble, which is the work of Augustus Folz. 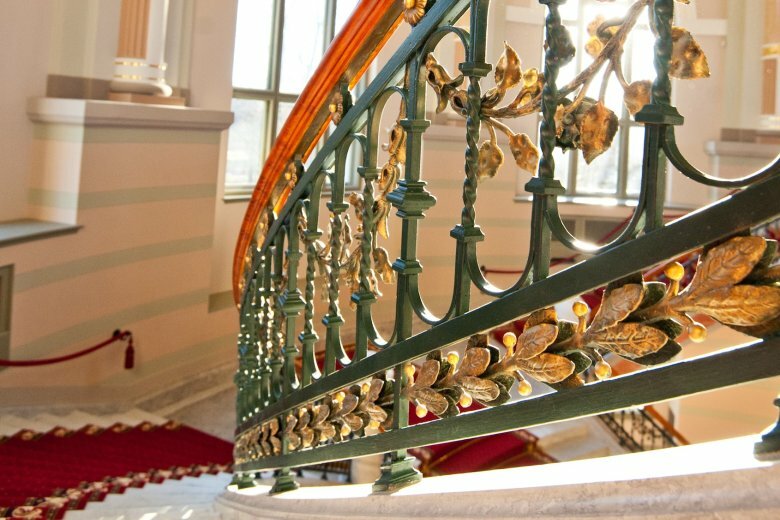 Exquisite Art Nouveau elements adore the staircase railings. Six oval murals by the Latvian master Vilhelms Purvitis and the Estonian master Gerhard von Rosen grace the foyer of upper floors.